Today is Star Wars Day, an unofficial annual celebration of everything Star Wars, and Apple is joining festivities with limited-time discounts on select Star Wars-themed games and In-App Purchases for the iPhone and iPad on the App Store. In addition, the iBooks Store is running a dedicated Star Wars section highlighting books, comics, graphic novels and other Star Wars content. The iTunes Store has joined the big push by featuring Star Wars music, related television shows and additional iOS apps at standard prices, while Disney is pulling out all the stops with special events at its studios and resorts. If interactive entertainment isn’t your cup of tea, how about a good read? Go here to check out Star Wars books for young readers, comics and graphic novels and various making-of books highlighted on the iBooks Store. Don’t forget that, as of recently, all Star Wars movies can be finally purchased (but not rented) from iTunes in the glorious high-definition. Speaking of moving pictures, this iTunes Store link contains a wealth of featured apps, television shows, movies and music — all Star Wars related, of course. For those wondering, Star Wars: The Force Awakens hits theaters in December. Don’t forget that Mac developer Aspyr Media is celebrating Star Wars Day with a sale of its own, slashing five premium Star Wars titles for the Mac by fifty percent or more. 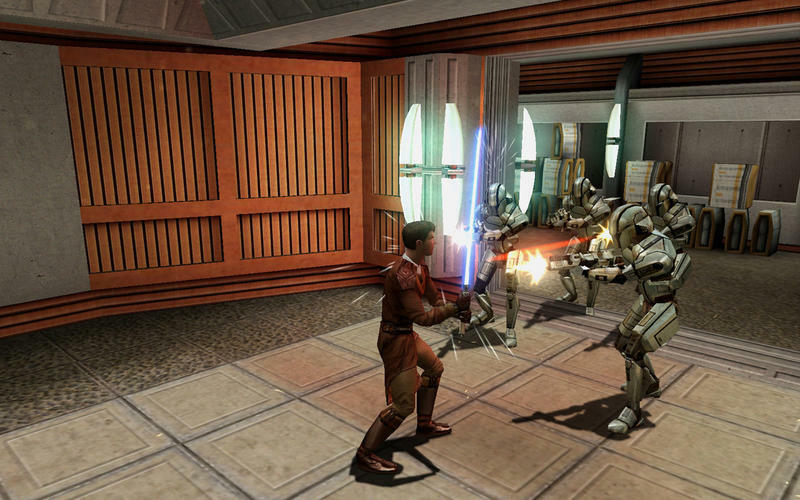 Their discounted lineup of premium Mac games includes Star Wars: Knights of the Old Republic, Star Wars: Empire At War, Star Wars Jedi Knight: Jedi Academy, Star Wars Jedi Knight II: Jedi Outcast and Star Wars: The Force Unleashed. These games normally retail for a combined $70, so you’re looking at a cool $40 saved if you download them while Aspyr’s promotion lasts. Disney, which now owns the Star Wars franchise, has brought The Force to its cruise lines with deck party celebration, meet-and-greets with favorite Star Wars characters, Star Wars-themed activities for younglings of all ages, out-of-this-world food and beverage offerings, exclusive merchandise and much more. 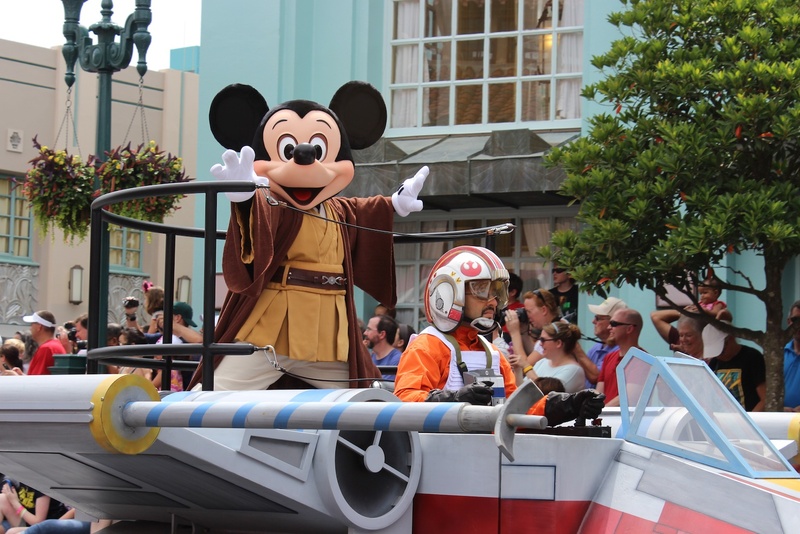 In addition, it’s May the Fourth at Disney’s Hollywood Studios at Walt Disney World Resort with crazy entertainment, special fireworks, character greetings and a whole bunch more. These festivities run weekends, May 15 to June 14, 2015. So go ahead, Star Wars fans, and take advantage of these limited-time discounts, featured digital content and events to make this an unforgettable Star Wars celebration.